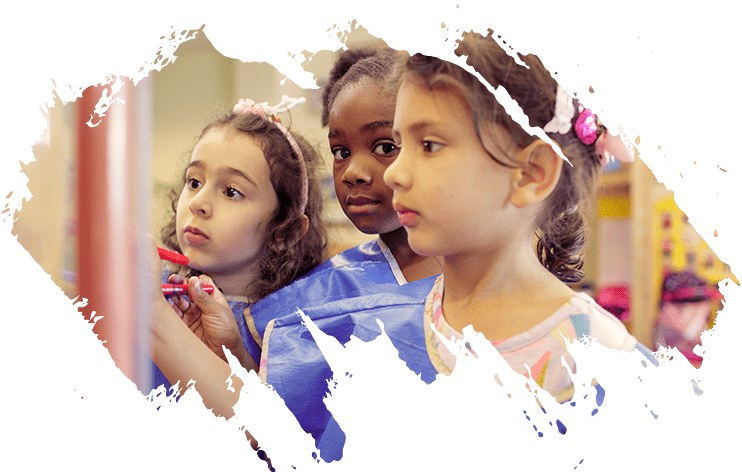 With a three-pronged mission of teaching, service and research, the Mailman Segal Center for Human Development provides a strong foundation for children, support for families, academic programs and professional development for leaders in the field. 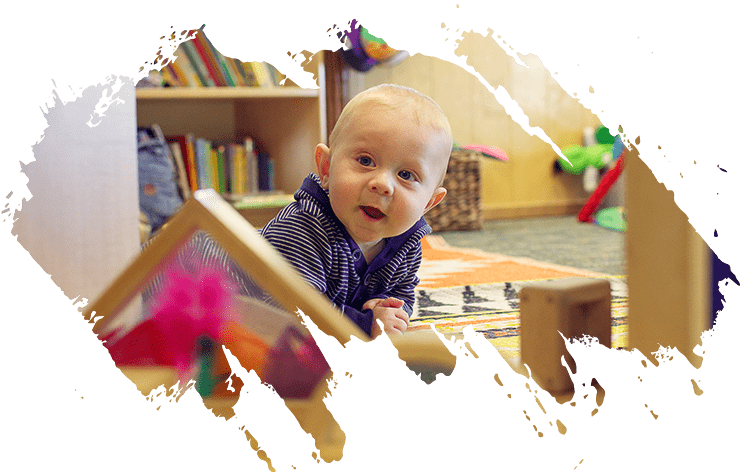 The Mailman Segal Center is one of the largest and most highly respected, comprehensive early childhood demonstration and training facilities of its kind. Through play, children experiment, problem solve, role play, test theories, and make choices and predictions. When they are allowed to use their imaginations and explore their personal interests, learning is enhanced and children blossom. MSC is the only University-based, NAEYC accredited early learning center in Broward County. 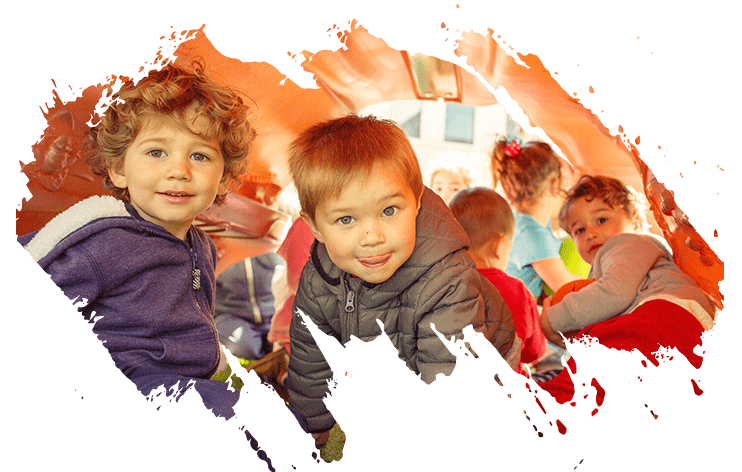 The Mailman Segal Center’s early childhood programs are proud to share that we have maintained accreditation status with the National Association for the Education of Young Children (NAEYC). NAEYC Accreditation represents the mark of quality in early childhood education.